BACK BY POPULAR DEMAND…Are you afraid of having too much fun? Then watch out for The Landsharks! 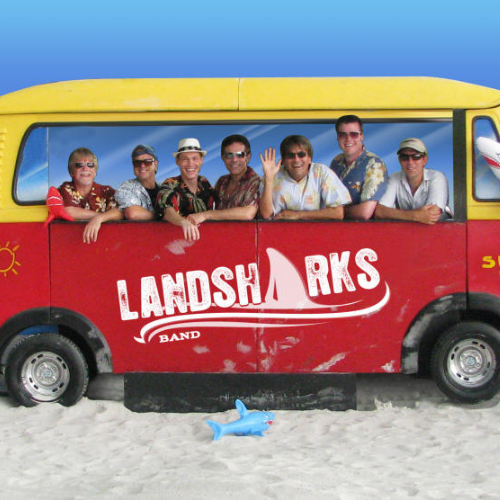 After performing with The Landsharks, Jimmy Buffett hired The Landsharks to be the house band at Margaritaville, and The Landsharks became part of Beach Music History. Proceeds from this event will be shared with our non-profit partner Meals on Wheels of the Sandhills. 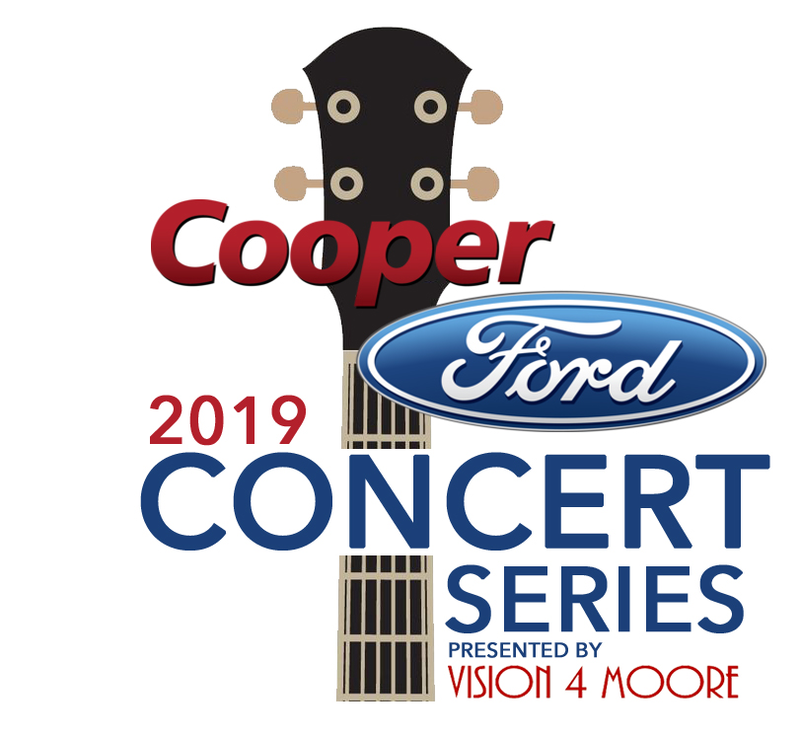 Join the fun outside at COOPER FORD (located 10 minutes from the Pinehurst traffic circle) in Carthage. This outdoor event will be held rain or shine - no refunds will be issued. Bring your chairs, beer/wine sales and Food Trucks on-site, no outside food/beverage/coolers permitted and no pets please. A valid form of ID IS REQUIRED to purchase alcohol - no exceptions. Why are we sharing the proceeds with Meals on Wheels of the Sandhills? 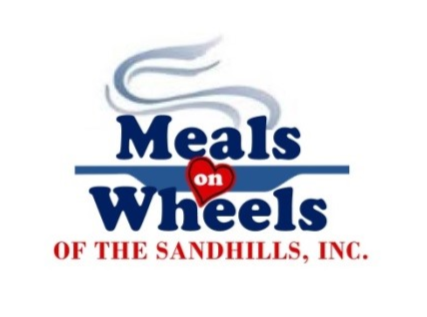 Meals On Wheels of the Sandhills, Inc. was started in 1974 by Ida Baker Scott for five of her friends who needed a hot, nourishing meal. This year our Volunteers will deliver approximately 24,000 meals. Today, they have more than 100 dedicated Volunteers who donate their time and use of their vehicles to deliver an average of 100 meals each weekday, 260 days a year to those in need. Each month their lunch-time meals are delivered (Monday through Friday, including weekday holidays) to the homebound in the towns of Aberdeen, Pinebluff, Pinehurst and Southern Pines. They have no financial or age restrictions and receive no government funding. Meals On Wheels is a non-profit, tax-exempt charitable organization depending entirely on private monetary help to exist. We hope you'll join us in supporting them.